Dr. Michael Cantor – New York Gastroenterologist | Dr. Gil Weitzman, MD. 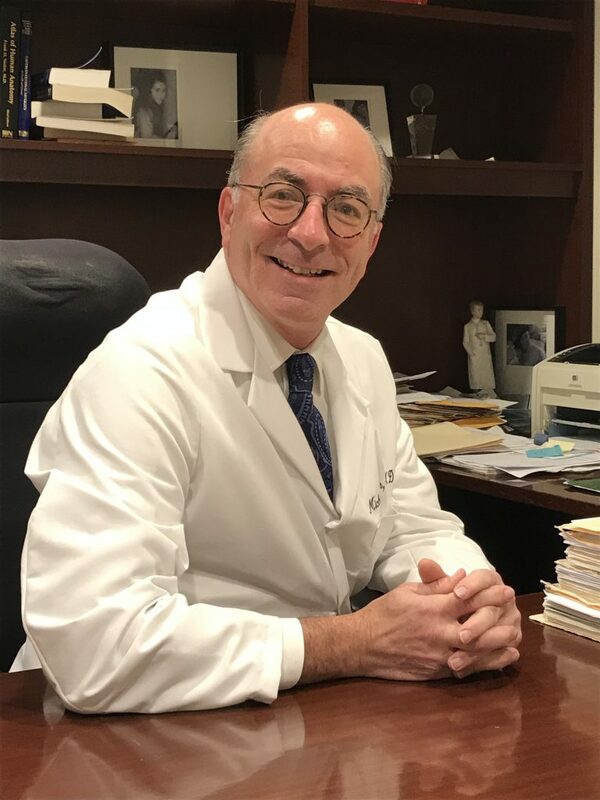 Dr. Michael Cantor is an Assistant Professor of Medicine at Weill Cornell Medical Center and Attending Physician at New York Presbyterian Hospital. He is board certified in Internal Medicine and Gastroenterology by the American Board of Internal Medicine (ABIM). Dr. Cantor was born and raised in Massapequa, NY. After attending undergraduate college at Harvard University, he went on to medical school at Columbia University College of Physicians and Surgeons, New York. He completed the rest of his training including internship, residency and fellowship at New York Presbyterian Hospital – Weill Cornell Medical Center.